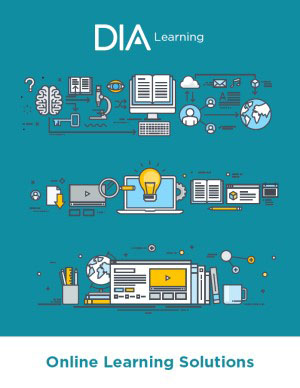 The DIA/FDA Biostatistics Industry and Regulator Forum is focused on statistical thinking to inform policy, regulation, development, and review of medical products in the context of the current scientific and regulatory environments including pharmaceuticals, biologics and biosimilars, combination products and devices, and generics. Each session will be co-chaired by an FDA/Industry team working side-by-side with today’s experts to present a 360-degree perspective of statistical design, analysis, and methodological approaches to building evidence for pharmaceutical, biologic and biosimilar, combination product and device development, and approval. Now in its thirteenth year, the forum fosters open discussion of timely topics of mutual theoretical and practical interest to statisticians and clinical trialists who develop new drugs, biologics, and combination products. This unique forum advances the dialogue between industry, regulatory agencies, and academia. Gain an overview of a structured approach for safely applying these more advanced methods, discuss their application in practice, and explore how they can be used to guide scientific research.